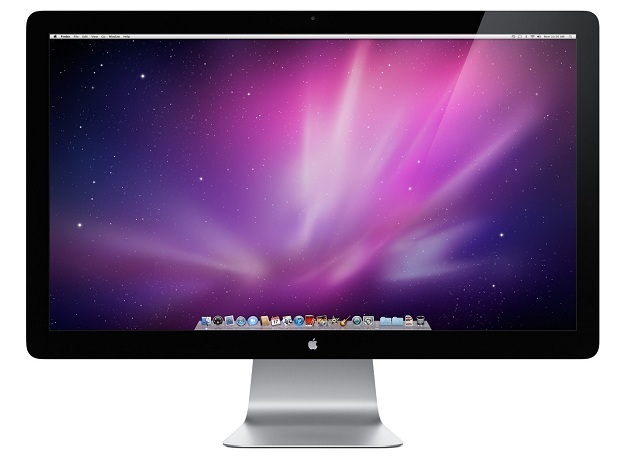 Apple is finally ready to take your money in exchange for the 27-inch LED Cinema Display. The 2560 x 1440 monitor was announced way back in July and is now listed as shipping within 1 to 2 weeks for $999. There wasn’t any sort of delay, September was the target all along. The high-end monitor scene saw some new players this summer. Apple wasn’t the only manufacturer to out an expensive monitor. It’s a good time to have access to your company’s expense account. HP released the 30-inch ZR30w in June. This panel comes with a 2,560 x 1600 resolution and an equally-impressive $1,299 pricetag. Hot Hardware recently reviewed it and found it both exceptional and superb. Then just today, Dell started shipping the 30-inch UltraSharp U3011. This 30-inch IPS panel sets itself apart from the rest with a good amount of inputs: two DVI-D and HDMI ports each and a single DisplayPort input. Those HDMI inputs will no doubt entice some buyers to opt for the Dell rather than the Mini DisplayPort only Cinema Display.